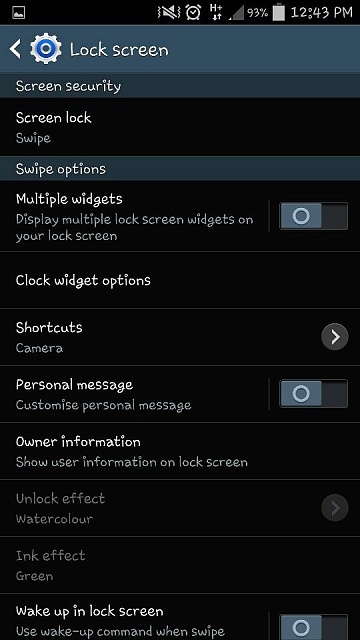 I'm not able to switch on my unlock effect don't know why...?? Galaxy s3 battery and system problem! Please help!